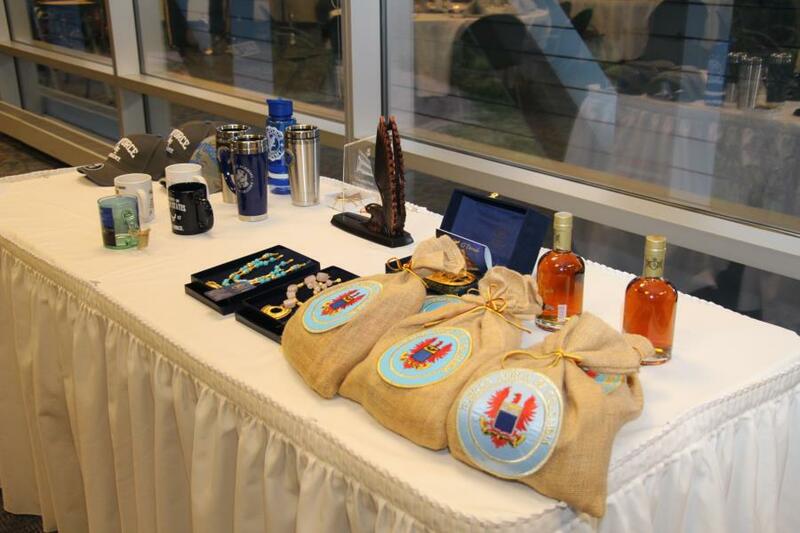 Colombia week has been an annual event here at USAFA since the 1980’s. 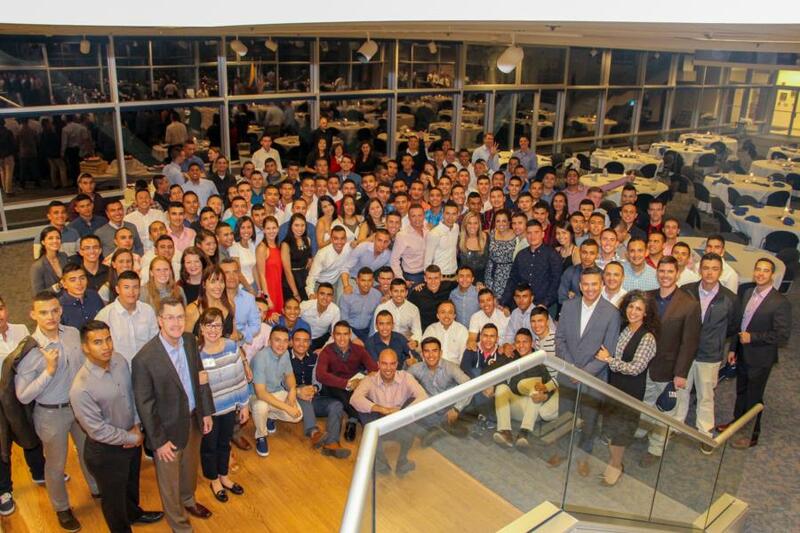 Every year the Colombian Air Force Academy sends all of their senior cadets to visit the US, and the Air Force Academy. Here they learn about our military, our school, and we build and foster the international relations with Colombia. 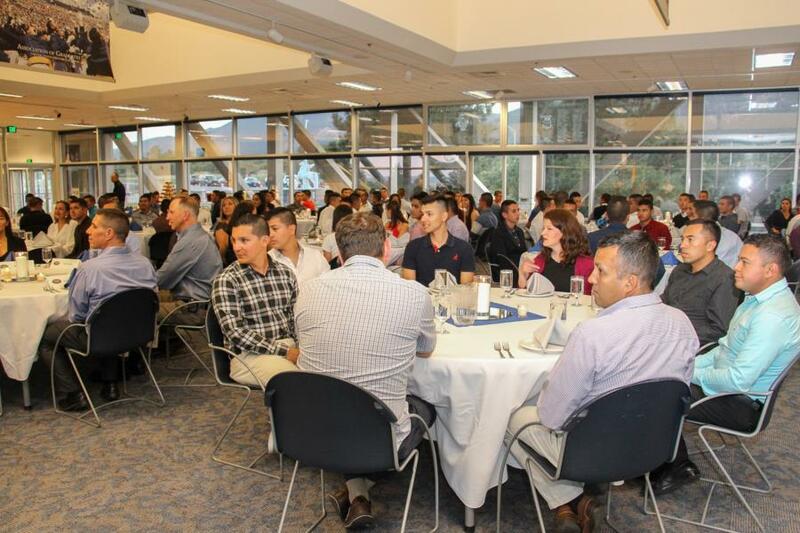 This year there were over 100 Colombians, and they were able to sit in on our classes, tour the airfield, see our research labs, do the ropes course, interact with US cadets, and enjoy many other social events with the cadets here at USAFA. It is a crazy and busy week, but it is fun and memorable for not only the Colombians but for a lot of the Cadets here as well. 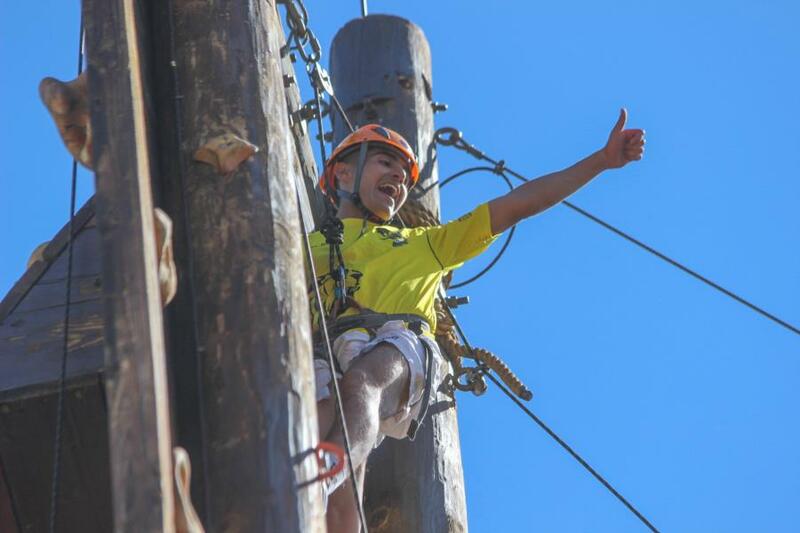 We covered three of their events last week, the Ropes Course where the Cadets from the Colombian Air Force Academy spent an afternoon doing some great team building exercises, a friendly game of European Football (soccer) and a Cultural Dinner that they had here at Doolittle Hall. To view the rest of the pictures from our coverage of Colombia Week go to; Galleries - Extracurricular - Colombia Week. Or click the link below.